Lake Havasu is knows as “Arizona's Playground” with good reasons. Enjoy endless adventure and perfect climates, year-round. 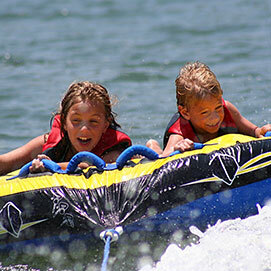 Various outdoor activities include: boating, fishing, off-roading and hiking. It is also perfect for family fun and group getaways. 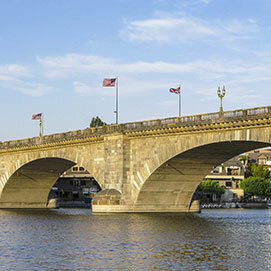 Don't miss a tour of the world famous London Bridge while visiting Lake Havasu. 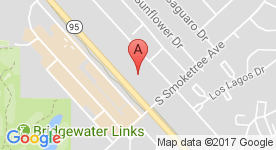 Learn about the history of the bridge and how it was brought to Arizona from London in 1968. Purchased by Robert P. McCulloch, the founder of Lake Havasu City, AZ for $2,460,000, it took 3 years to ship and reconstruct the bridge. 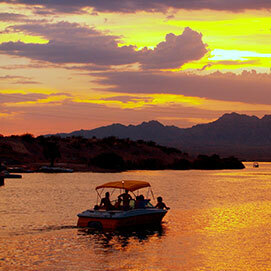 SARA (Special Activities and Recreation Area) Park offers breathtaking mountain views on Lake Havasu. Offering various recreational activities and also hosts special events such concerts, races and fireworks during the year. There are several hiking and mountain bike trails, a dog park, rodeo and fairgrounds, BMX and motorcross racing, roller hockey an archery and shooting range...there is something for everyone.